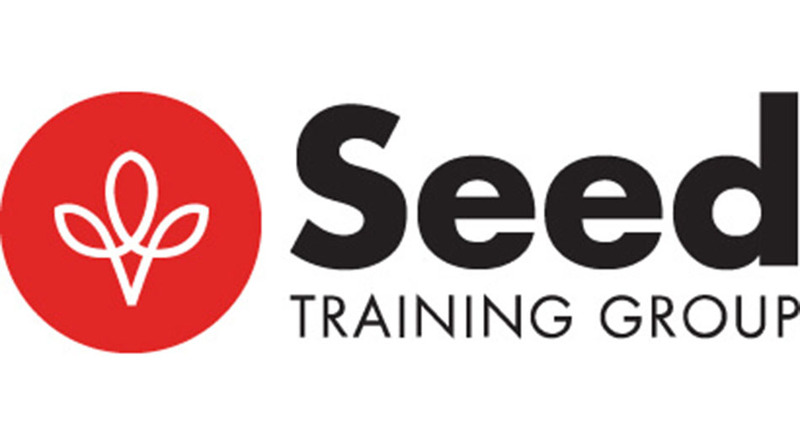 Established in 2014, Seed Training Group specialises in providing high quality and industry recognised courses either online or on-campus. Our courses widely range from bookkeeping, accounting, finance, marketing to professional development areas. 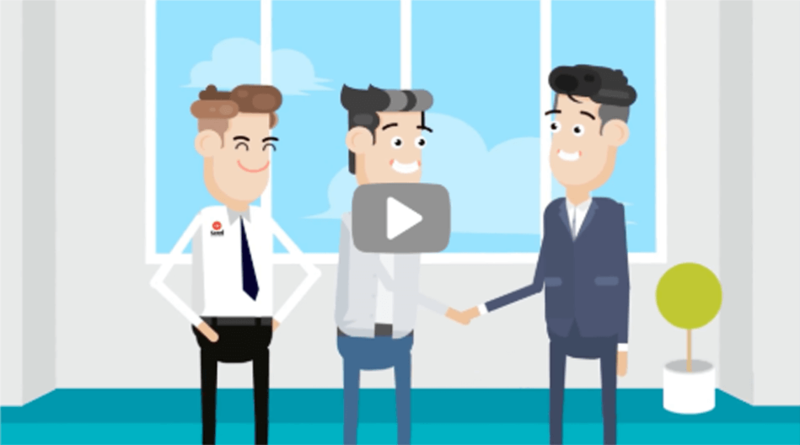 Our training courses are Australian Qualification Framework (AQF) nationally recognised and accredited to meet vocational and educational standards. We draw on our established relationships with industry and other stakeholders to ensure our courses are appropriate to the demands of our students and consistently meet their expectations.Quality is maintained in compliance with the National VET Regulators Standards for Registered Training Organisations (RTOs) 2015 and through our continuous improvement system. Our principle purpose is to provide high quality and practical training and assessments at affordable prices. We acknowledge the importance of adult learning principles in the delivery of effective training. We believe that all students should be encouraged to take responsibility for their own learning and to understand that as learners, they have an active role to play in their training/ learning and assessment process. Our trainers have relevant industry knowledge and experience and are professional, friendly, supportive and dynamic individuals! We would like to make you feel as comfortable as possible whilst you undertake your training, so we keep our class sizes small to ensure optimum learning environments. We ensure that all our students receive in-depth learning and unlimited support as they need.